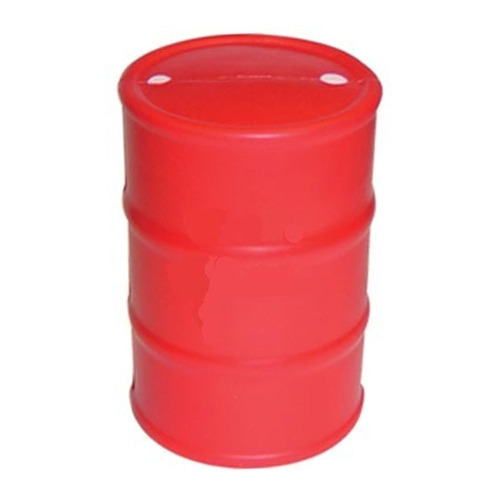 Prominent & Leading Exporter from Kochi, we offer oil drums. We offering exclusive range of Oil Drums. These are manufactured from high grade quality of raw material. Ensures durability and reliability. available in various shapes and sizes along with different colors. Our these products are well known cause of its quality.